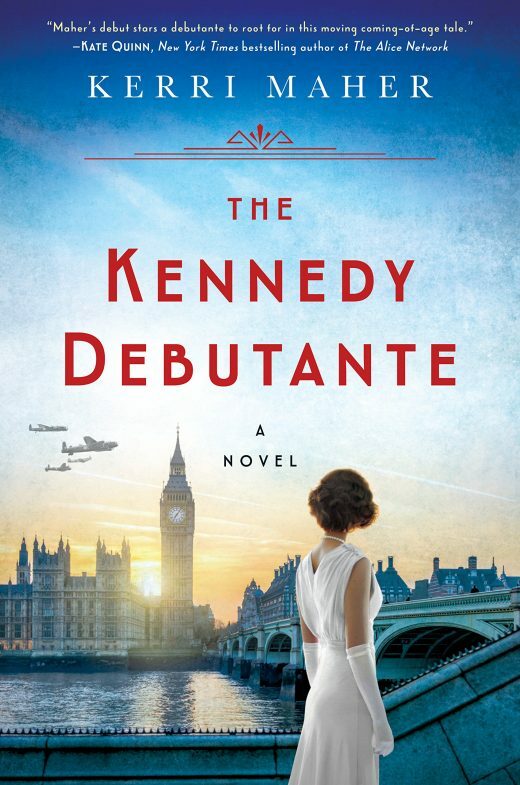 A riveting reimagining of a true tale of forbidden love.»–People A captivating novel following the exploits of Kathleen «Kick» Kennedy, the forgotten and rebellious daughter of one of America’s greatest political dynasties. London, 1938. The effervescent «It girl» of London society since her father was named the ambassador, Kathleen «Kick» Kennedy moves in rarified circles, rubbing satin-covered elbows with some of the 20th century’s most powerful figures. Eager to escape the watchful eye of her strict mother, Rose, the antics of her older brothers, Jack and Joe, and the erratic behavior of her sister Rosemary, Kick is ready to strike out on her own and is soon swept off her feet by Billy Hartington, the future Duke of Devonshire. But their love is forbidden, as Kick’s devout Catholic family and Billy’s staunchly Protestant one would never approve their match. When war breaks like a tidal wave across her world, Billy is ripped from her arms as the Kennedys are forced to return to the States. Kick gets work as a journalist and joins the Red Cross to get back to England, where she will have to decide where her true loyalties lie–with family or with love . . .